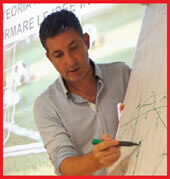 This book is written by Massimo Lucchesi, a tactical expert with many top selling books, most recently winning the prestigious Italian FA (FIGC) Award for «Best Coaching Book» 2018 (‘Liquid Organisation,’ 2018 Allenatore.net) and has conducted over 100 football coaching tactics seminars across the world. 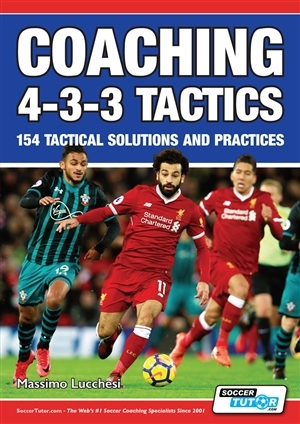 This book will teach you to coordinate and solve specific game situations in a flexible way with many different options and tactical solutions. As a coach, you can train these patterns of play repetitively, so that the players’ reading of the game becomes automatic and the team is quickly able to recognise and find the best solutions to solve every conceivable tactical situation. 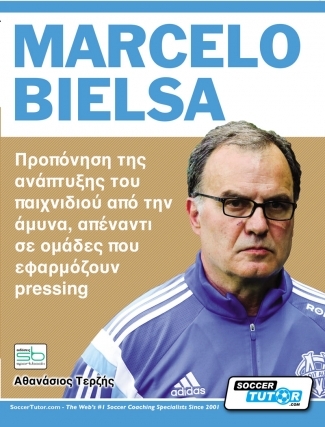 Massimo has also had the opportunity to visit some of the best academies in Europe, such as Barcelona, Benfica, Anderlecht andSchalke, to learn the best strategies to develop young players.